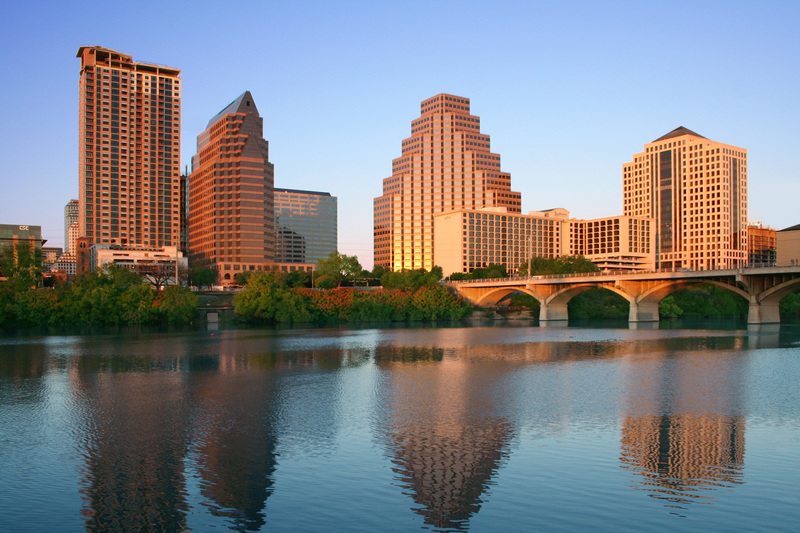 Austin is a city filled with attractions and things to do. It is a city with a number of fun people, superb events, great food and a variety of entertainment. The great number of daily events and attractions in Austin make it impossible for the visitor to get bored. There is something for everyone. It is not without reason that Austin is known as a truly complete destination, with the best of attractions related to culture, entertainment, history, dining, music, nature and much more. Aus tin celebrates music. The city has been known as the Live Music Capital of the World since a long time. In the late seventies, the historic Armadillo World Headquarters used to be played by legends of the likes of Willie Nelson. The Armadillo is famous for uniting hippies and cowboys. Unfortunately the center closed in the eighties, but will remain famous all over. Almost every pub and bar along Sixth St has live music playing. There are all sorts of genres, right from blues, to jazz, to country, to rock. Austin always has a number of events going on. The South by Southwest or the SXSW is among the biggest conferences of media professionals in the world. The convention is a huge gathering place for web media players, filmmakers, musicians etc from all over. The city gets overloaded with artists and industry professionals. SXSW focuses on three main areas, multimedia, film and music. There are a good number of other events in addition to SXSW. There is the Blues on Green, which is a free concert that is held twice a month at the Zilker Park. This is sponsored by KGSR, a local radio station. There are free booths. Shows will begin at 7:30 pm, and there will be stalls for food.